Everyone welcome! Enjoy good food, friends & a night out! Cash bar. Tickets $25 per person available at www.ckpickleball.com under the EVENTS tab or contact Jay Salisbury at 226-626-1956 to register. 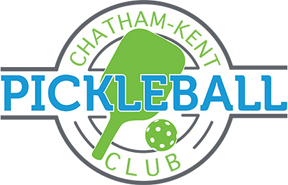 Pickleball for CK Hospice raised $8000! 2017 – 2018 memberships now available online!